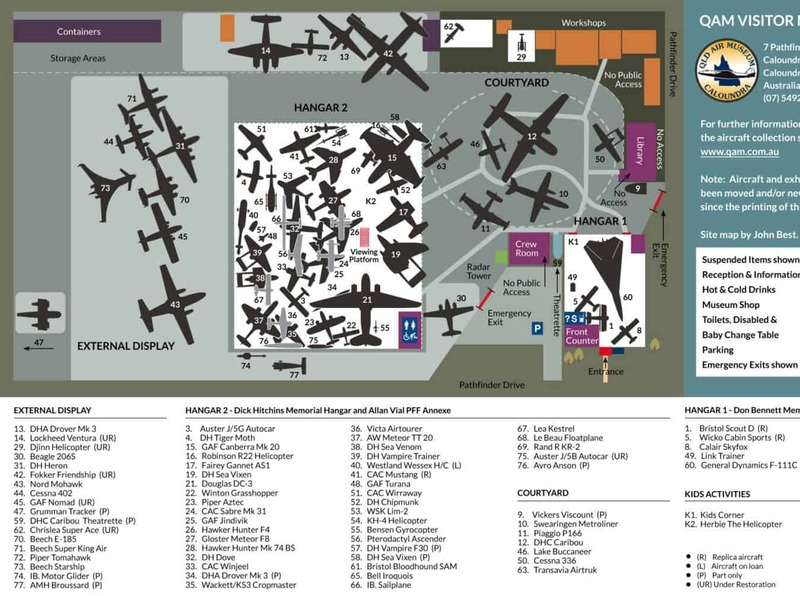 With many interactive displays, exhibits and aircraft machinery, this amazing museum has a large range of aircraft memorabilia from the 20th century and beyond. Come for a tour of the museum where you will be treated to a large number of historic aircraft, helicopters, gliders, machinery, artefacts, photographs and books. 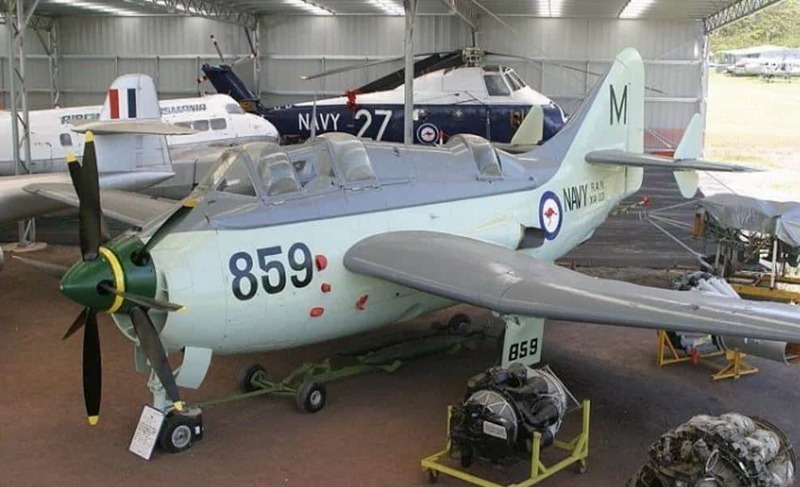 The museum’s aircraft collection is made up of a large variety of aircraft types that represent many aspects of aviation including military aircraft from the RAAF, RAN, Australian Army and RAF, passenger aircraft from Ansett Airlines, Queensland Airlines and Airlines of Tasmania. There are also a range of agricultural aircraft, training aircraft and helicopters. Hi Jess. Just a quick note to advise the Queensland Air Museum increased it’s entrance fees on the 1st Sept 2017. Can you please update your site. Thanks Wayne, we have updated our page to reflect the new pricing.